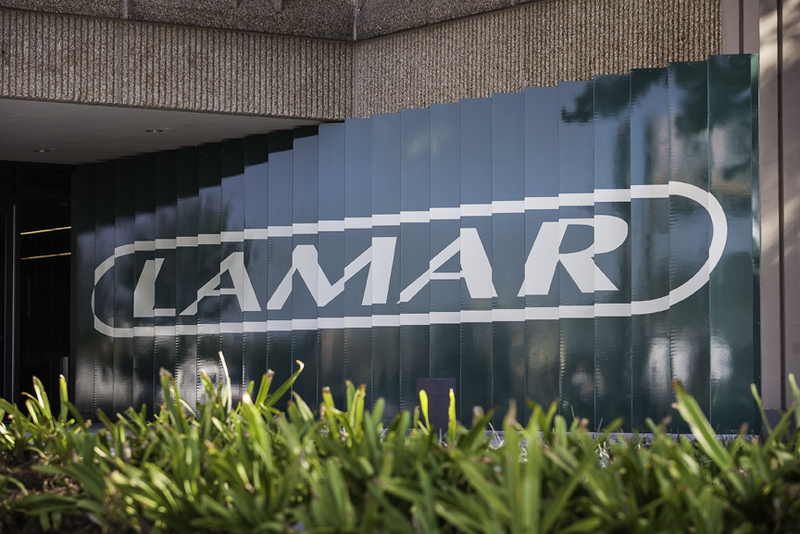 Lamar Advertising Company intends to raise roughly $250 million through private offerings to help pay off a $300 million loan it took out in 2016 for an acquisition, the company announced this morning. Through its subsidiary Lamar Media Corp., Lamar issued $400 million in senior notes, essentially bonds, with a fixed 5.75% interest rate in 2016 to help pay off the $300 million loan taken to fund the acquisition of Clear Channel Outdoor Holdings Inc, as well as other unspecified outstanding debts. Lamar is now offering an additional $250 million in senior notes after its $418.5 million December acquisition of Fairway Outdoor Advertising in December, says Lamar Media Corp. Chief Financial Officer Keith Istre, a move that added some 8,500 billboards across five U.S. markets to its portfolio. The notes mature in 2026. The company has several high-yield bond issues outstanding in the company’s debt structure, according to Istre, who says the notes will give the company flexibility to borrow money in the future if necessary. “We’re essentially refinancing our credit lines with our banks so we have the ability to go back and reborrow in the future if we need to,” Istre says.